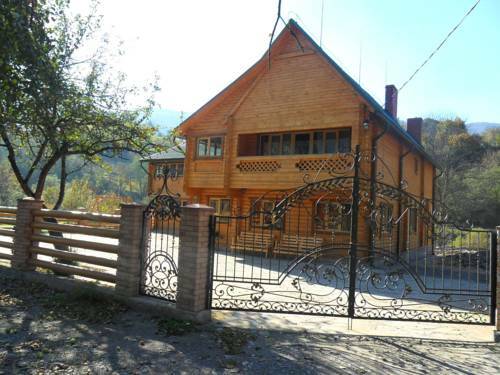 Just 1.5 km from Selo Kvasy Train Station, this 3-star guest house offers country-style rooms and daily breakfast. Free wired internet is available in all public areas. All rooms at the Vodogray feature satellite TV and light wooden décor. 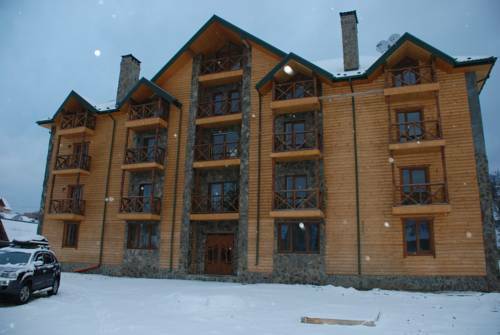 Featuring a spa centre with mineral water baths, Girska Tysa Health Resort is located in Kvasy village, 20 metres from Kvasy bus stop. 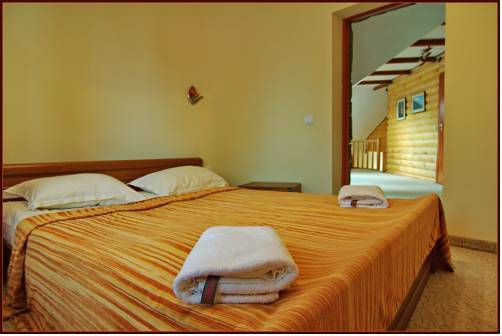 Guests are offered a sauna, free WiFi in each room and free private parking. 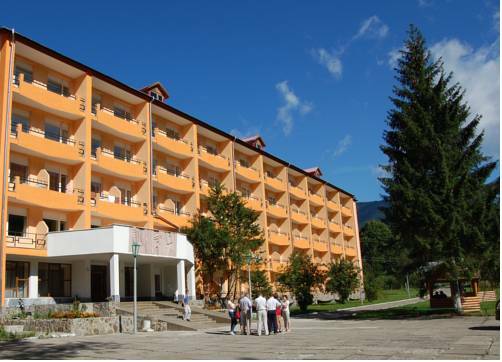 Surrounded by the picturesque Carpathians, this hotel provides direct link to Goverla and Petrash mountains. Free Wi-Fi, free parking and a 24-hour reception are featured at Alisa Hotel. 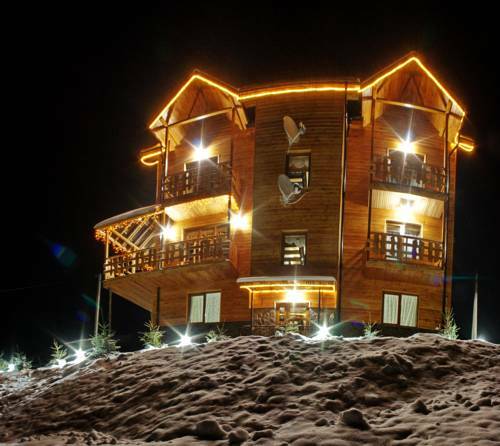 Located 4 km away from Bukovel Ski Slope, this hotel serves a daily breakfast featuring European and Ukrainian cuisine and has a bar and restaurant on-site. It offers BBQ facilities and a designated smoking area. 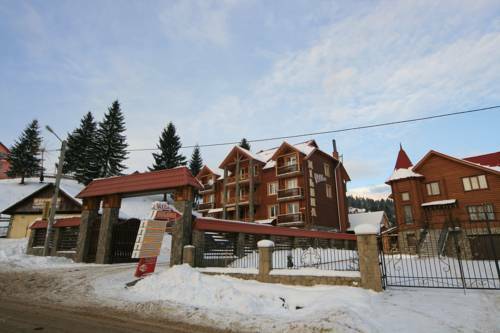 Gorgany Hotel is located in a picturesque place in the Carpathian Mountains, just 300 metres from a rop tow lift. It features a sauna and a plunge pool. Free private parking is provided. All bright rooms come with a TV. Located in the heart of the Ivano-Frankovski countryside, the Hotel Kalyna in Palyanytsya offers bright rooms in a modern setting. The hotel is just 50 metres away from the River Prutets. 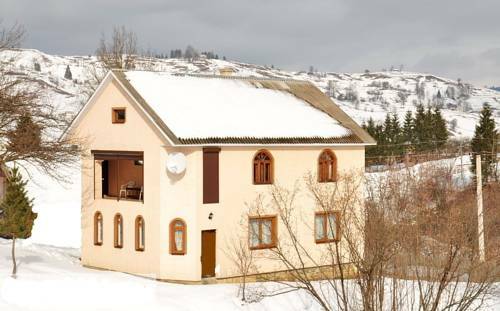 This hotel is located in Polianytsia village, overlooking the Carpathian Mountains, and features free Wi-Fi and free private parking. Ski lifts of the Bukovel Ski Resort are 2 km away. 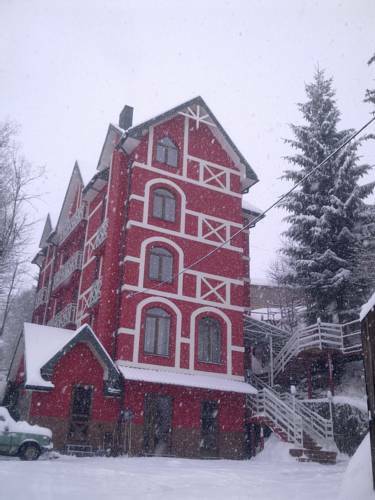 Set in the Carpathian Mountains, 2 km from Bukovel Ski Resort, this hotel offers a sauna. Free Wi-Fi and a 24-hour reception are featured at Villa Milena. The bright hotel rooms are decorated in rustic style and have wooden furnishings. 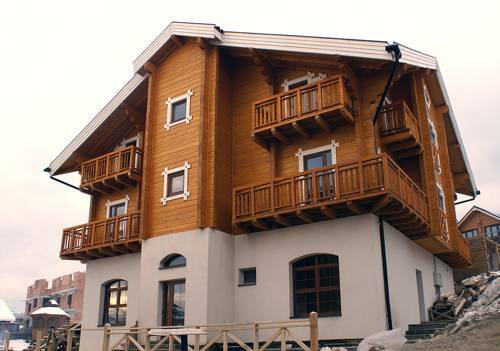 Located 2 km from Bukovel Ski Resort, this hotel offers free private parking and rooms with free Wi-Fi. It also features a sauna and an indoor swimming pool, available at surcharge. 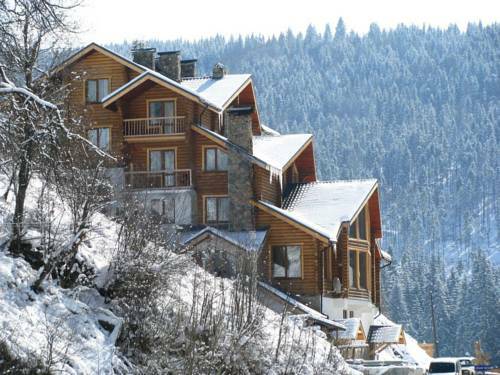 This design hotel is set in the Carpathian Mountains, 2 km from Bukovel Ski Resort. Individually decorated rooms, a sauna and a children’s playground are featured at Art Hotel Vykrutasy.